Although Knysna may not be bursting at the seams with spots for a night out, it still has some great options to choose from. If you’re looking for an evening out on the town, have a look at some of our recommended spots! 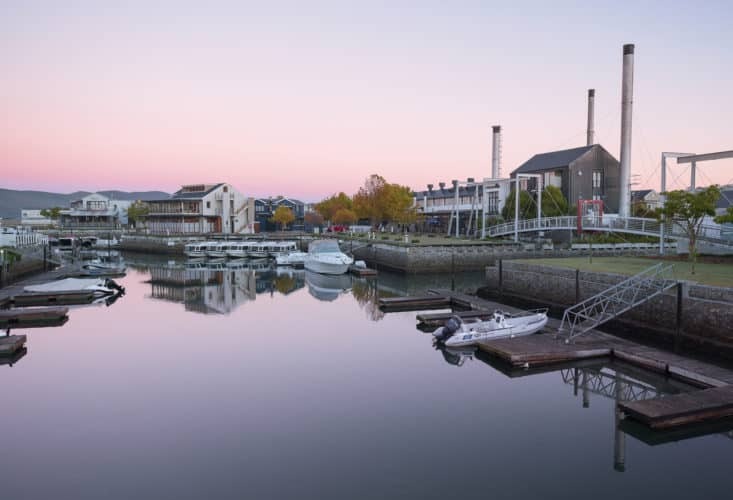 Home to both the vibrant Gastro Pub and more sophisticated Island Café, the Turbine Hotel offers delicious food, creative cocktails, and lovely views. Sit outside and watch boats manoeuvre within the marina before the sun sets over the Knysna Lagoon. 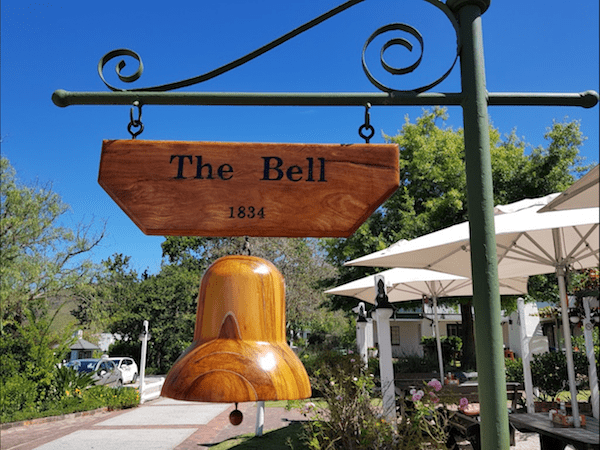 Known as the smallest pub in Knysna, The Bell tavern has classic charm and elegance. A particular quirk of this spot is an old-world cellar that can be seen through a window in the floor. Bloo Bistro is a bohemian wonderland in the heart of Knysna. The menu consists of a unique blend of Meditteranean and South African cuisine. 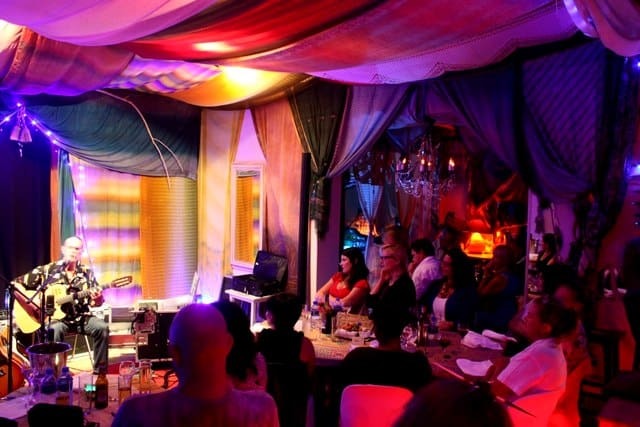 As well as great food, the bistro also has live music, comedy nights and other entertaining dinner shows. 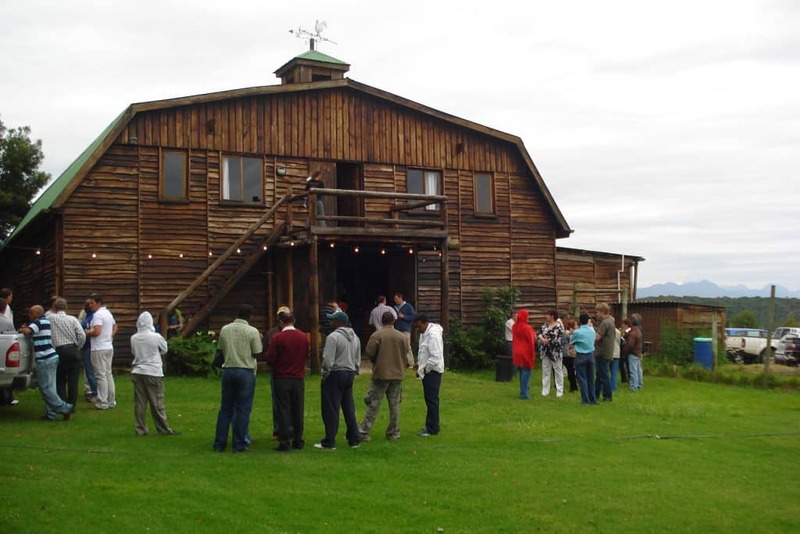 This is often dubbed the place for a slightly older crowd who fancy a fun night out. 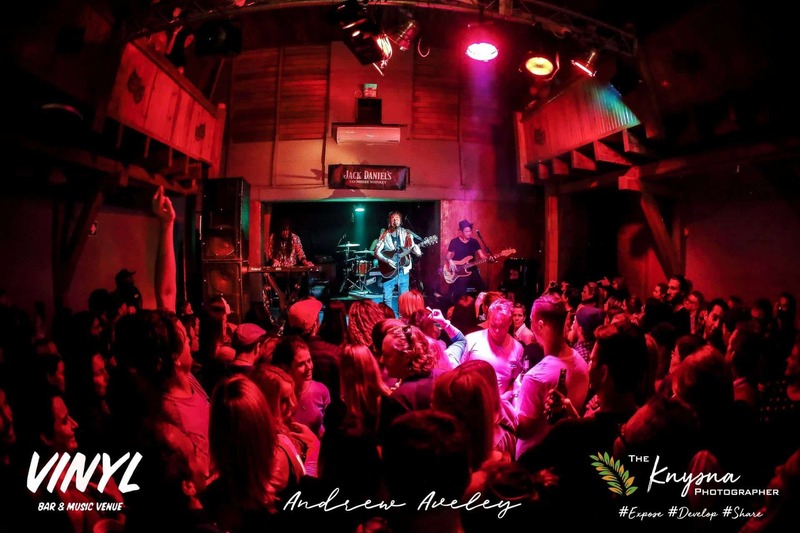 Known as the hip and happening place in Knysna, Vinyl offers a mix of classic bar, live music, and entertainment venue. Whether you want to hit the dancefloor, watch a rugby game, play a round of pool, or simply enjoy a beer on the deck, Vinyl offers it all. Located in its own private forest on George Rex Drive, Blend is home to an idyllic country restaurant and quaint pub. The restaurant endeavours to use only the freshest ingredients and sources locally when possible. After a busy week exploring the town, enjoy some live music from Friday to Sunday. If nothing else sounds up your alley, consider hopping on the highway for a short trip along to Plett and the Barnyard Theatre. Pack some snacks, or eat at the Turbine before you go, and enjoy a night of unforgettable entertainment. Remember to buy tickets before you go! Whether you fancy painting the town red or having a quiet night in, come and join the Turbine for a last minute getaway before the holiday season. Visit our specials page and book with us today!